The continued push by PokerStars to enter the US market via the regulated shores of New Jersey is taking longer than expected due to the level of investigation by the state's Division of Gaming Enforcement (DGE). Although many insiders expected PokerStars to already be active in the Garden State, the process has been shrouded in mystery and uncertainty for a number of months. Despite assurances from the operator's top brass and those with political connections in New Jersey, the 'go live' date has yet to be finalised, much to the dismay of US players. Hoping to break this air of uncertainty this week, Global Gaming Business recently spoke to the DGE director David Rebuck about the situation. Although he declined to offer an official launch date for PokerStars, he did explain that the level of scrutiny on the company has been extremely high. Stating that the governing body has conducted 30 sworn interviews and travelled to multiple countries in order to thoroughly assess the credentials of PokerStars, Rebuck declared that he wasn't prepared to undo this hard work and make a snap decision. "We’re going to do this in a very professional way, which will be published to the world, because whatever decision we come down on will be scrutinised and some will hate it and some will love it," said Rebuck. 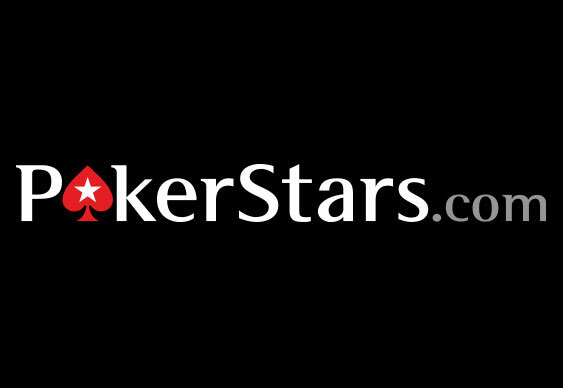 One of the main sticking points for the DGE is the takeover of PokerStars by Amaya Gaming. Regulators want to ensure that the move was not only conducted in a lawful manner but that the new owners are fit to serve US customers under current legislation. Ultimately, the timeline for PokerStars' possible re-entry into the US market is unclear. However, it does seem as though the issue is moving forward but possibly not at a rate many would like to have seen.